I have never asked anyone for anything as a blogger before, but today I am. Dear British Embassy would you facilitate my visa to the UK please? I want to go to London. 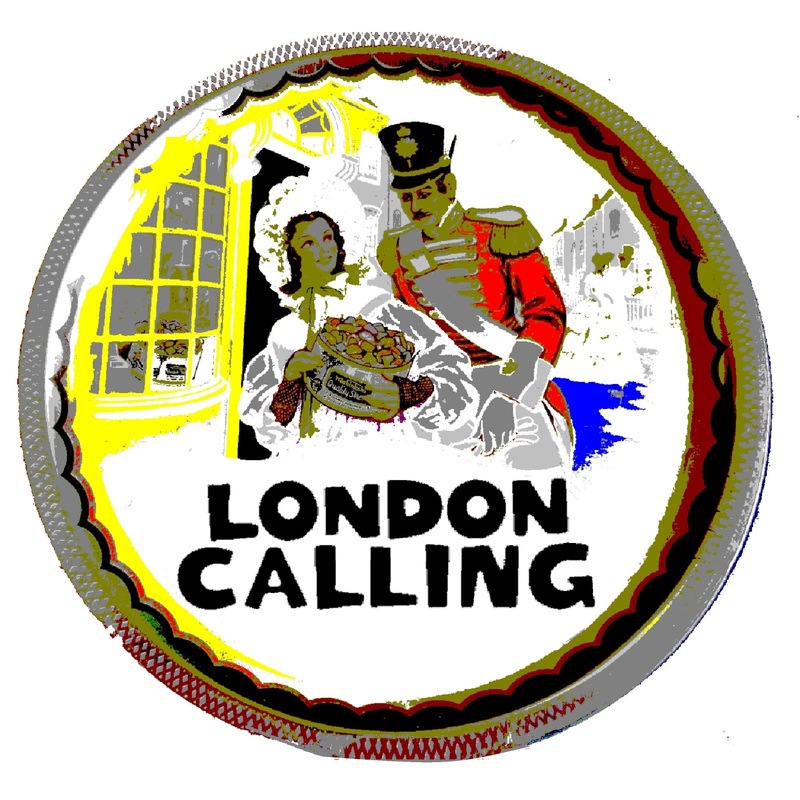 The title of this post is ironic, because yesterday - literally - London called me. My friend William who was supposed to come to Lebanon and be hosted by myself had a health impediment, and yesterday he called me and said I should go to London instead as it was easier for me to do the trip. Well, after yesterday's terrorist incident, more than ever, I want to go to London. We can't let the idiots win. We can't let hatred win. We can't let anyone dictate the terms of our lives and how we conduct it. We can't let people armed with hatred tell us how we chose to live. I speak from experience as a Lebanese. How best to respond to tragedy? After suffering so many of them in Lebanon the answer is simple - go live. Be happy, sad, mourn, celebrate, maybe at the same time. Go to the routine familiar places. It does not soften the pain but it shows the terrorists they cannot win over life. Work efficiently and study well, it will piss them off and show them they cannot disrupt the flow of life. There is a local expression that says "live and 5 (fingers) in their eyes" (to push over the ill wishers and jealous ones!). More than ever I want to go to London, because I want those who think they can create division to know how risible and pitiful they are. 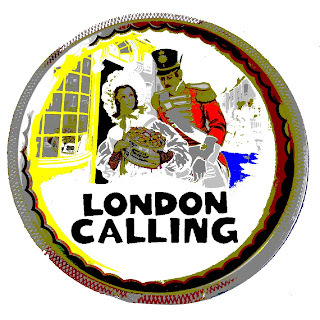 The image above mixes Makintosh Quality Street with The Clash's London Calling - toffee and punk! Both sides of the same coin. Culture at its best. So dear British embassy in Lebanon, please facilitate my visa for me. I want to go to London indeed!